The Delhi Assembly approved a 400 per cent pay hike for MLAs and ministers, by passing the Members of the Legislative Assembly of the Government of NCT of Delhi (Salaries, Allowances, Pension) Amendment Bill in 2015. The Bill was then sent to the Ministry of Home Affairs (MHA) for final approval, but the ministry has returned it back to the state government, seeking clarification on it, reports Economic Times. We have raised few 'curable' and 'non-curable' queries. During our discussion with other central departments, clarification was sought regarding the calculation which was performed to arrive at the figures mentioned in the bill. It is not clear what method has been used to calculate the salaries for MLA and speaker," a senior government official told ET. According to the bill, the basic salaries of legislators shall be increased from Rs 12,000 to Rs 50,000 and their overall monthly package to Rs 2.1 lakh from existing Rs 88,000. n May this year, the BJP-led government has returned 14 bills passed by Delhi Assembly for not following 'proper procedure'. 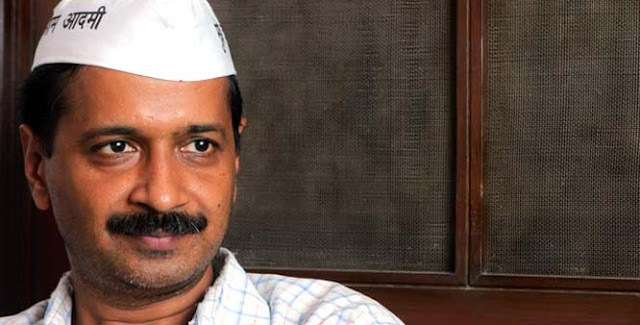 It appears the troubles for the Aam Aadmi Party government in Delhi are not ending soon. This news came just a day after the Delhi High Court has ruled that Lieutenant Governor (LG) is the administrative head of Delhi.